Join Aliso Creek Church along with 2,000 other volunteers as we seek to serve the city of Compton. The event will be from 8:00am to 12:00pm on April 13th. 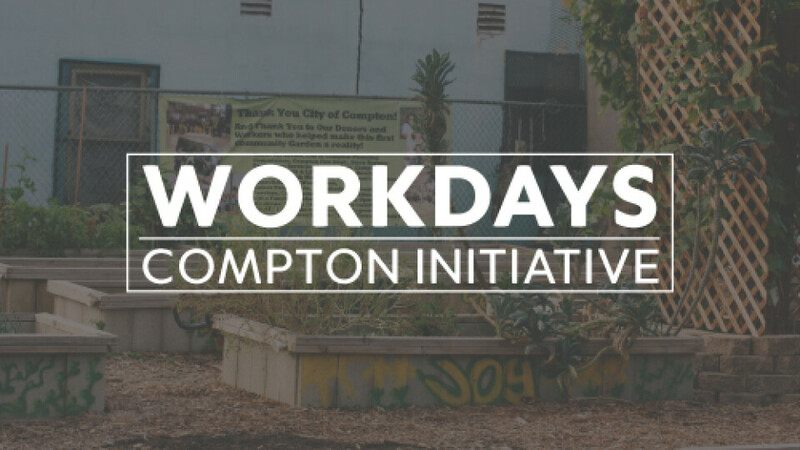 We will have the privilege of serving at the Compton Community Organic Garden. You can find out more about this site by clicking here.